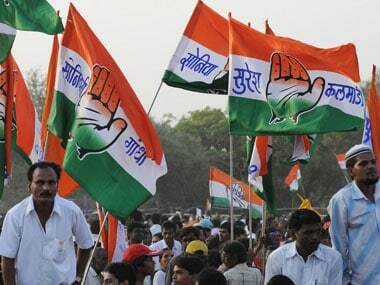 In a major boost to the Congress party in Maharashtra, four independent MLAs have joined the party ahead of the Assembly Elections in the state. This comes at a time when the Congress-NCP leaders are making a beeline to join the Shiv Sena and BJP following their rout in the Lok Sabha elections. On Wednesday, the four MLAs joined the Congress in presence of Chief Minister Prithviraj Chavan, former union home minister Sushilkumar Shinde, state congress president Manikrao Thakare and other Congress leaders. The four MLAs include Jaikumar Gore from Maan in Satara district, Suresh Jethliya from Partur in Jalana, Shirish Chaudhary from Raver in Jalgaon and Vasantrao Chavan from Naigaon in Nanded. 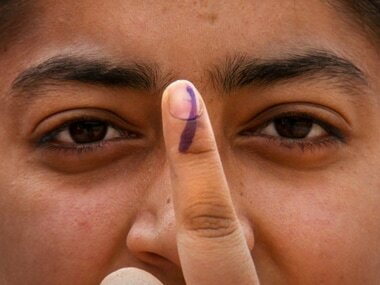 Following the rout in the Lok Sabha elections, the Congress leadership in the state has been under tremendous pressure to perform in the upcoming assembly elections to retain power in the state. The four independent MLAs joining the party has been a boost for the morale of demoralised cadre in the state. "It has the strengthened party’s position in the state which will surely help us in upcoming assembly election. Many other MLAs are also willing to join the party but they want the party joining program to be held in their respective constituencies, which will be done soon," said Maharashtra Chief Minister Prithviraj Chavan. He added that all these four MLAs, who have been working with Congress since 2009, will be given tickets for contesting the upcoming assembly elections. Chavan further claimed that the 'Love Jihad' factor wouldn't work in Maharashtra in upcoming assembly election. "The communal forces always resort to the tactics such as creating communal rift, violence and fear among the people to come to the power. Now, it seems that they are trying to replicate this formula in the some states. But, this formula will not work in Maharashtra certainly. 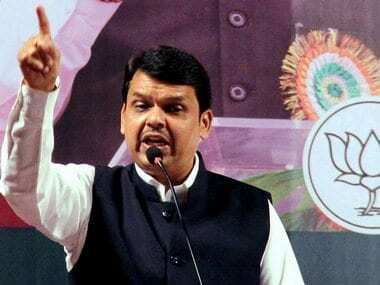 The people of Maharashtra will vote us back to the power for the forth time," said Chavan, who sounded confident about winning the assembly elections in the state which will test his leadership skills. "People like Yogi Adityanath make controversial statements on love jihad just to create communal tension. 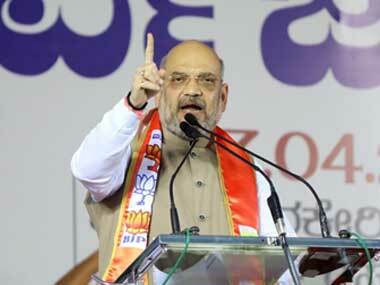 If there is no communal harmony, then the nation will not progress," Chavan added. 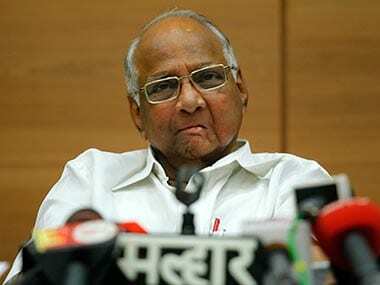 Earlier in June, NCP chief Sharad Pawar had also attacked the new BJP government at the Centre stating that a communal rift was being formed not just in Maharashtra, but across the nation within just a few days of the new government taking charge. Now, it seems that the Congress-NCP will make the communal rift as a poll plank, apart from their development work, to corner the saffron combine in upcoming assembly election.